Member of The Fringe, a jazz band that has toured internationally and has released many albums. He has worked with other artists, like Bob Moses. 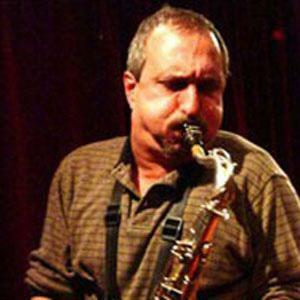 He started playing tenor saxophone when he was six years old and went to a music school in Boston. He has taught at an array of music schools, including the Berklee College of Music. He grew up in Boston, Massachusetts. He recorded a Stan Getz tribute which was earned four stars in Down Beat Magazine.